Filmmakers Sebastian Junger and Tim Hetherington pay a visit to Afghanistan's Korengal Valley to spend a year with the Second Platoon, a besieged squadron who dubbed their stronghold Outpost Restrepo in honour of their fallen comrade PFC Juan Restrepo. An al-Qaeda and Taliban stronghold, Korengal Valley sees some of the fiercest fighting in the War on Terror. 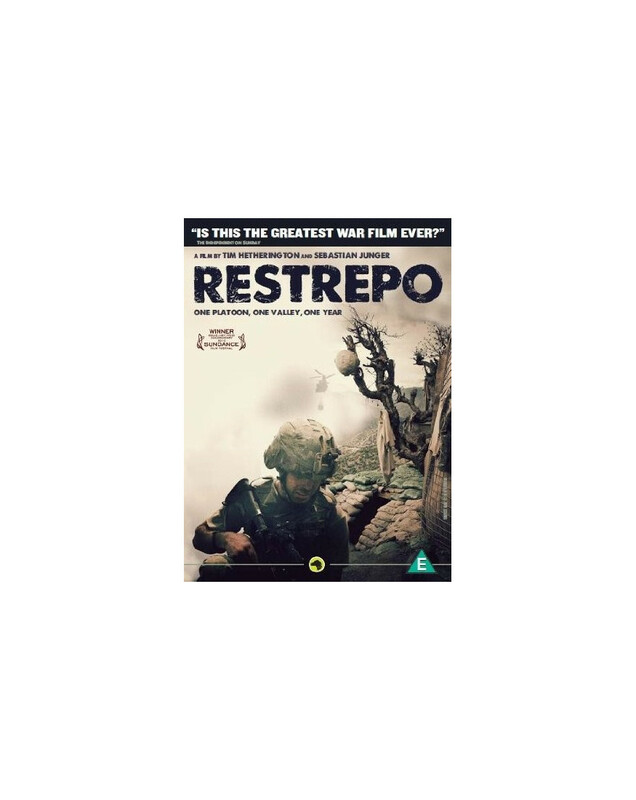 At Outpost Restrepo, every shot fired is personal, and every target hit a gift to a fallen friend.